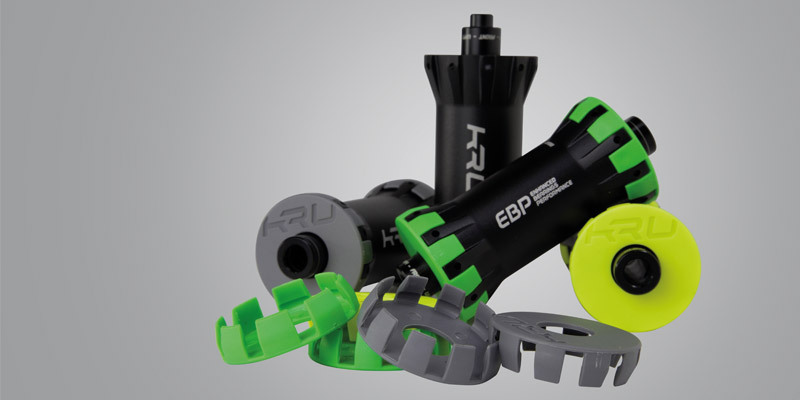 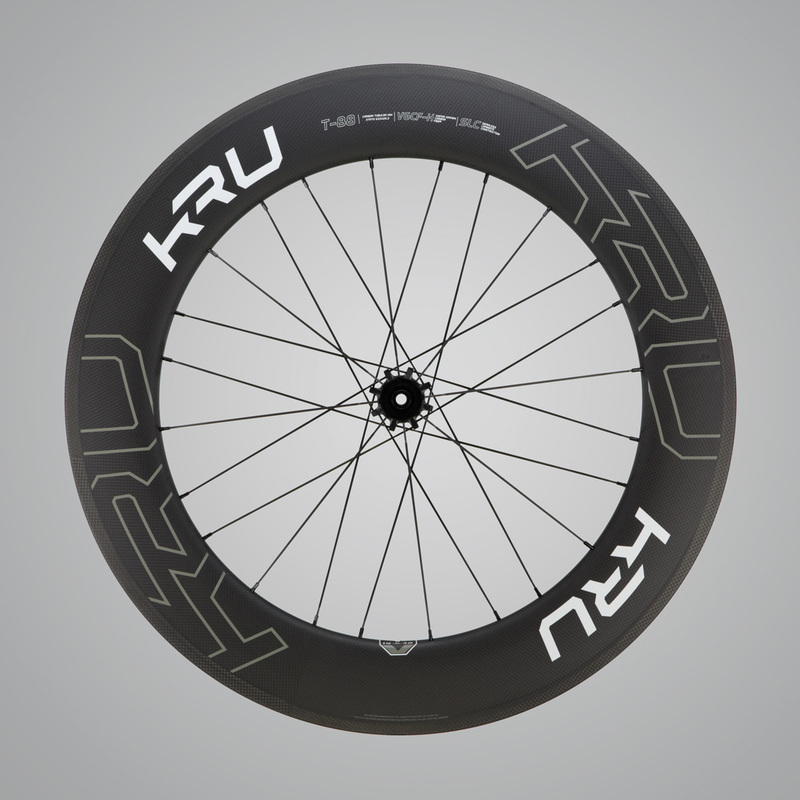 Our wheels are completely designed in-house and take advantage of our unique technologies. 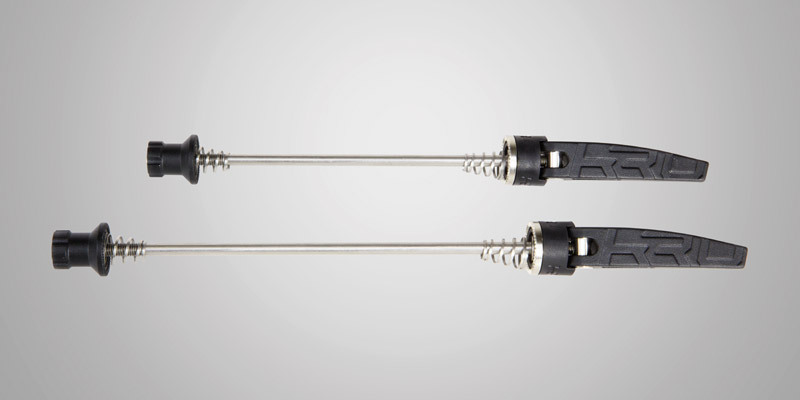 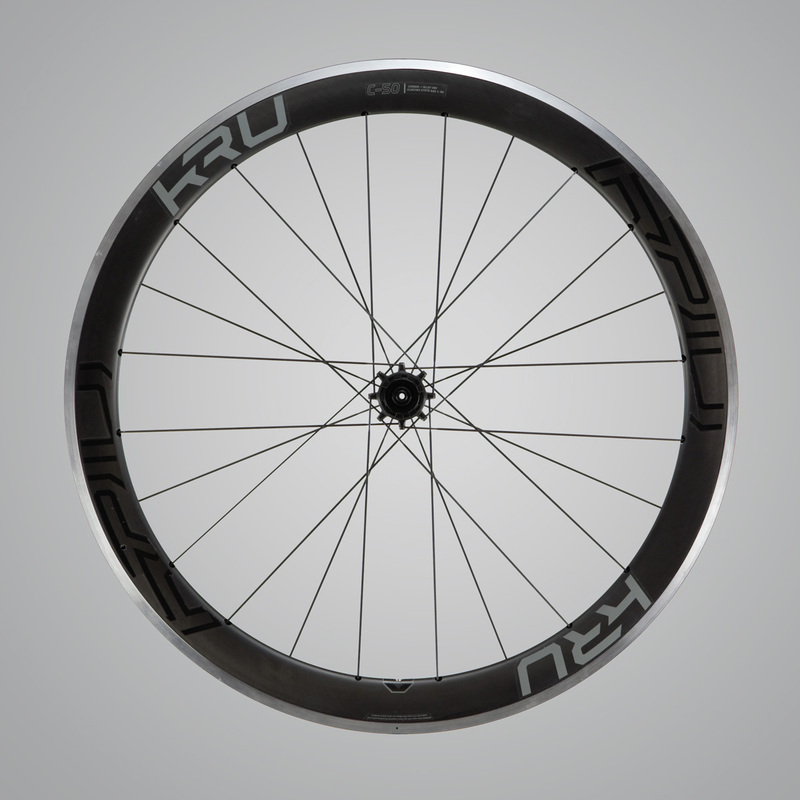 The name of the product indicates the type of rim: “C” for Clincher and “T” for Tubular wheels. 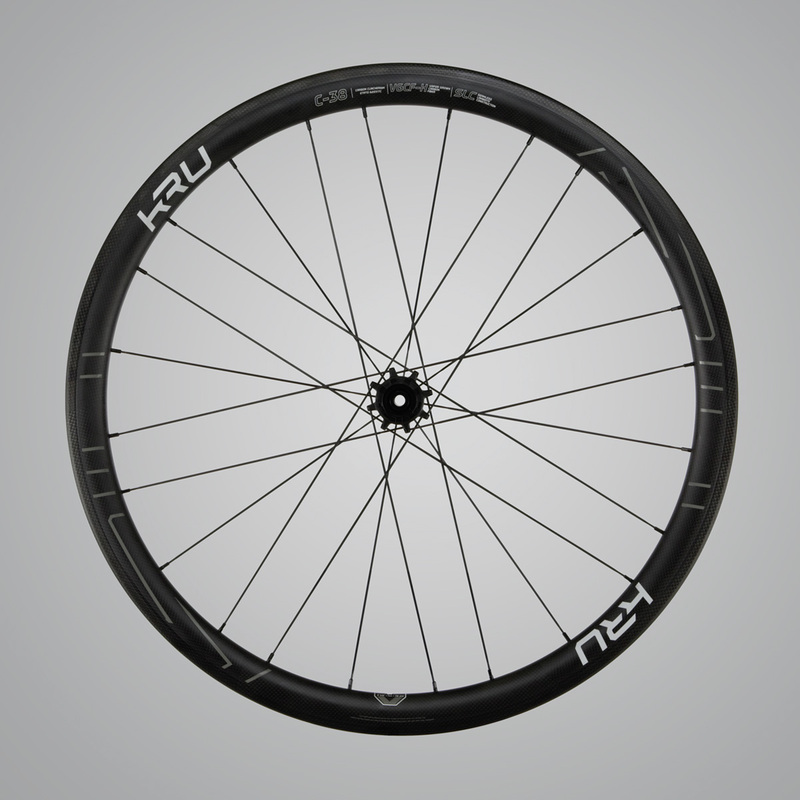 The number indicates the rim depth so that “C-38” denotes a Clincher with a 38mm rim. 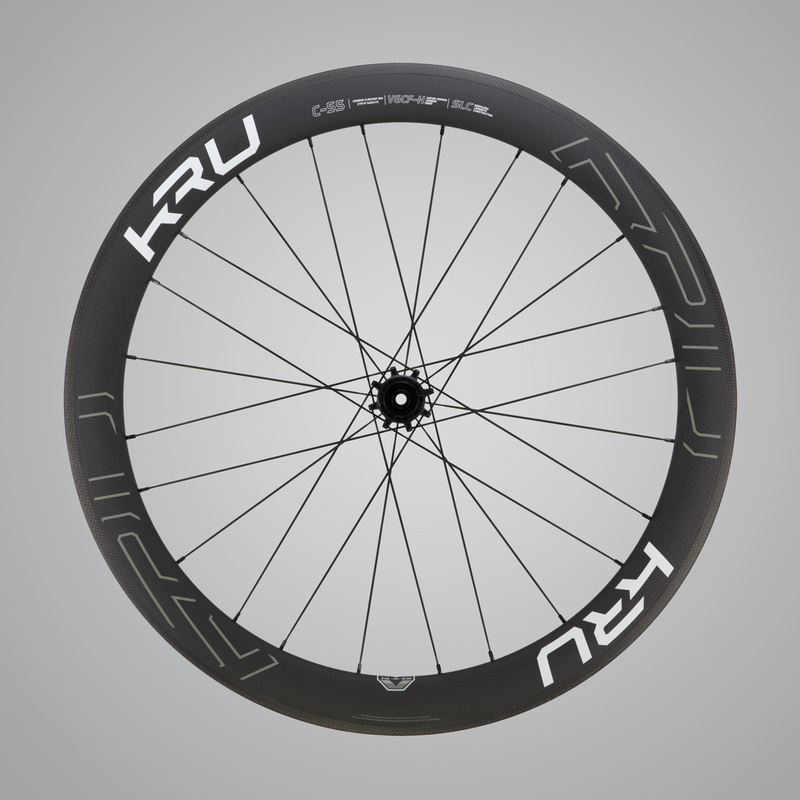 All our wheels are full carbon except for the C-50 which is made of carbon and alloy. 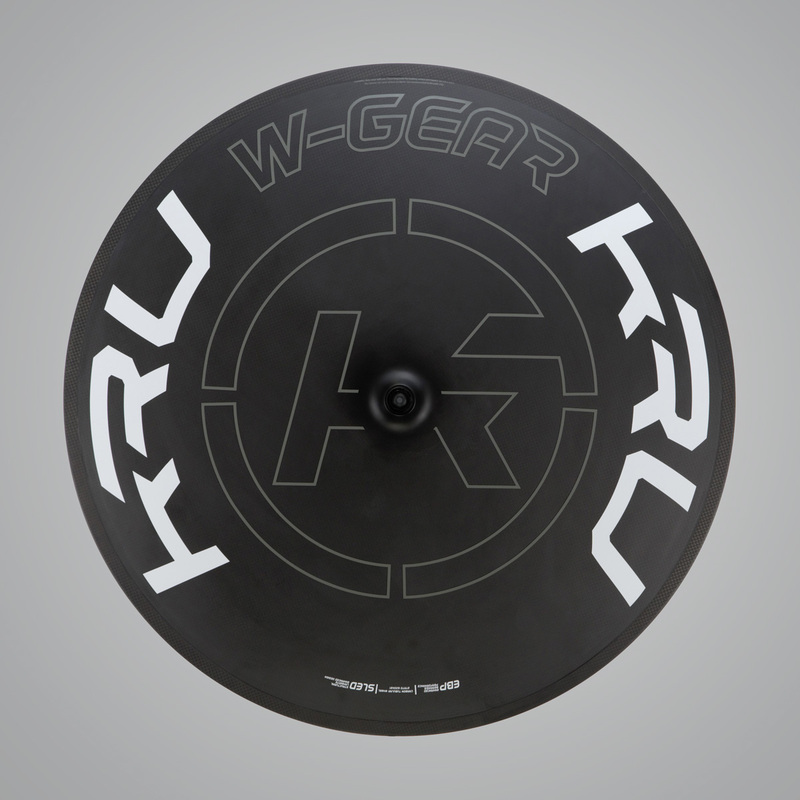 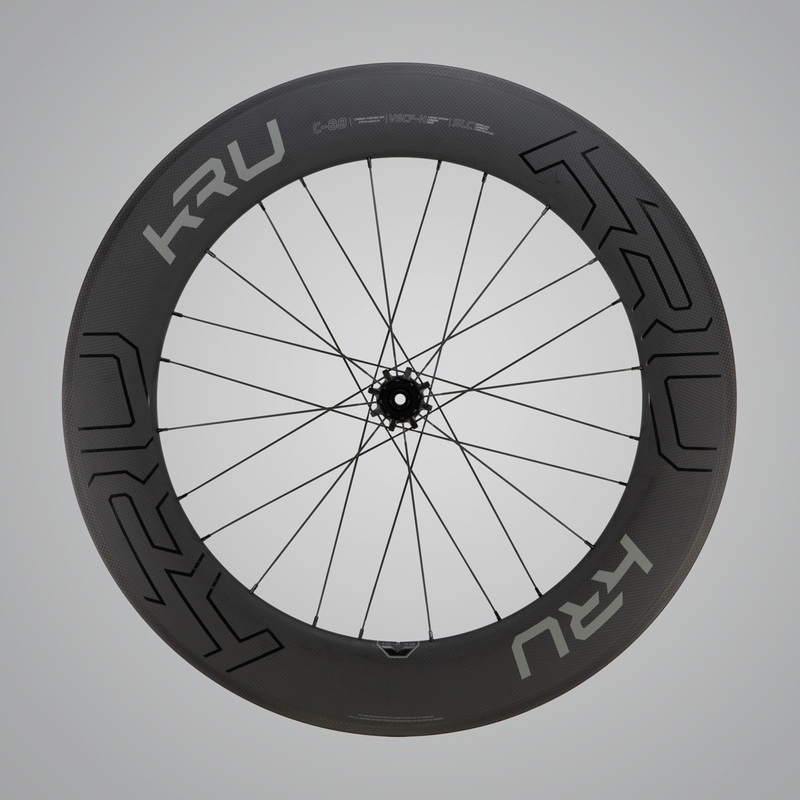 Finally, W-GEAR denotes our disc wheel.